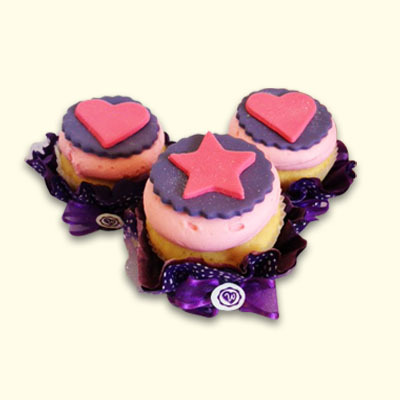 Bring our your shinning star with these cupcakes! 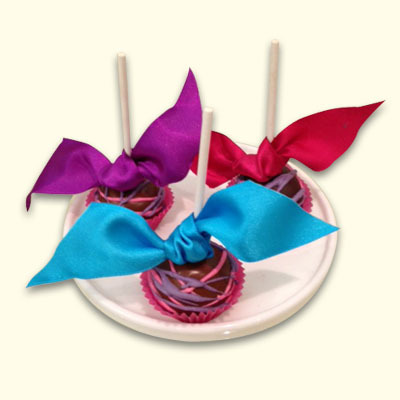 Perfect for any sweet table and celebration. 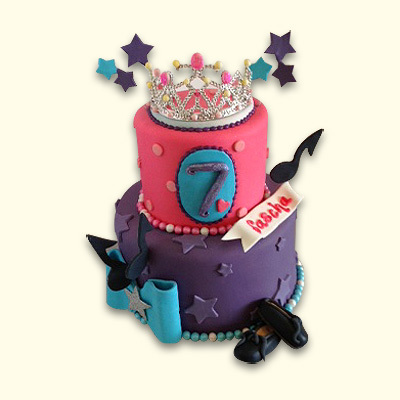 Select any of our 21 cake flavors and embellish them with fondant star and heart details! 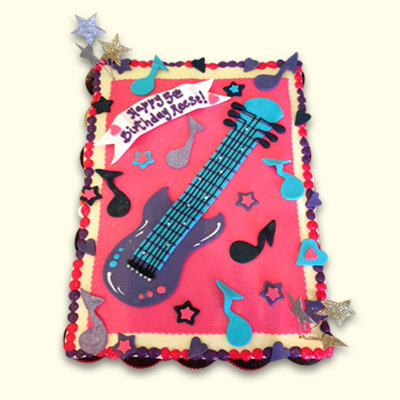 We can create a super special color matched frosting, design and cupcake skirt for your special day!